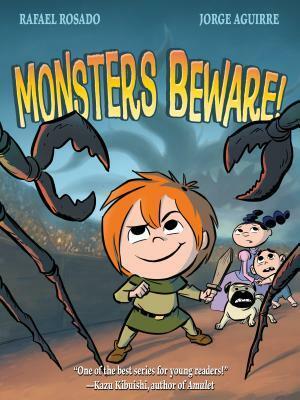 I'm always on the lookout for new graphic novels to add to my 5th grade classroom library. Lucky me (lucky readers in my room! 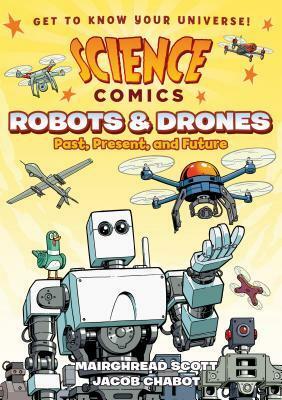 ), three of our favorite series have a new book out! This trio of books really shows that graphic novels are a FORMAT, not a genre. The first is a fantasy-adventure story with a strong female protagonist, the second is mythology, and the third is nonfiction. A glorious ending to a fabulous series. Claudette for the win -- OVER monsters and FOR her friends and family. Great back matter that shows how the story was revised even after it was finished. 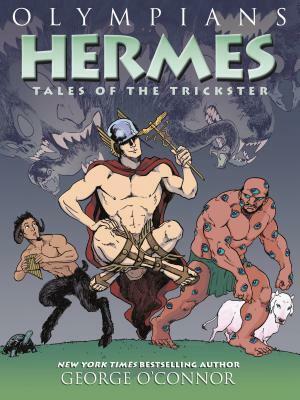 Readers of mythology love this series, and they won't be disappointed by Hermes' tale. He is quite the trickster, with surprises from the beginning of his story (he was a John Henry kind of baby, but maybe not as nice), until the very end. This is one of the most kid-accessible in the series, while still being packed with information.